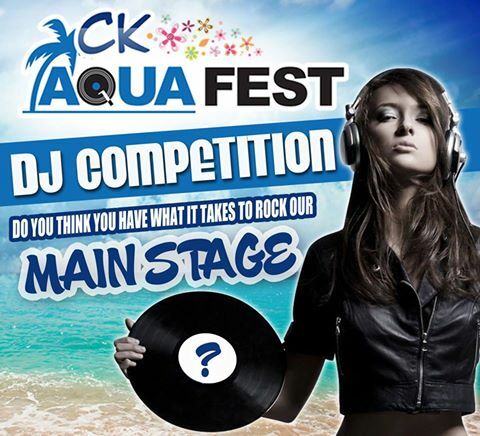 Do you think you have what it takes to rock our Main Stage this summer? Post your 10 minute mix link onto our Facebook page. The top 5 DJ's with the most liked mixes will be judged by an esteemed panel of Durban's finest disc jocks at our final battle. The winner will win a slot on our Main Stage and a Huawei Mobile Phone. The duration of the mix must be no longer than 10 minutes. Your Entry Mix must be appropriate for an opening slot on the mainstage. The competition will end on 16 December at 12:00 sharp.